Are y'all keeping track of what's been happening on social media? You've got a lot to catch up on with Facebook. Let's get started! Let's cut to the chase. People have raised $1 BILLION for the causes they care about on Facebook. If you ask me, that is just the positivity we need in the world. "We are continually inspired by the many ways people support the causes and people that mean a lot to them. 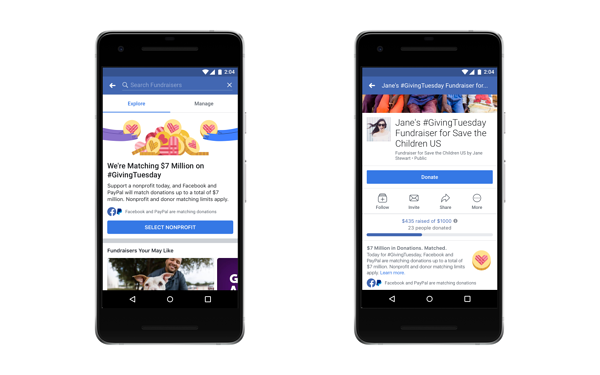 Since we introduced charitable giving tools in 2015, people have raised over $1 billion on Facebook through Facebook Fundraisers and Donate Buttons, and over 20 million people have either donated to or started a fundraiser on Facebook. Our nonprofit community also continues to grow, and there are now over 1 million nonprofits in 19 countries that can receive donations directly through Facebook." That is so awesome to me! Keep donating, people of Facebook! 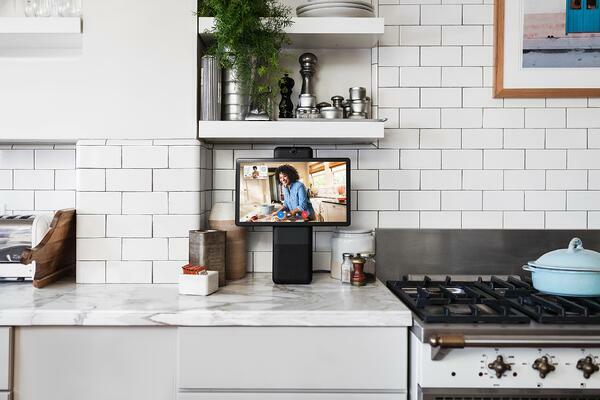 This week Facebook is sharing the updates on how they plan to further their commitment of training 1 million US business owners and equip more people with the digital skills they need to compete in the modern workplace. They have launched Learn with Facebook. Learn with Facebook will equip people with practical knowledge, expert advice, and flexible learning. Let me know if you sign up! Just a quick FYI: Facebook saw a 7% content consumption decrease in September. Lasso! Have you heard of it? I'm sure you've heard of or seen ads for the app TikTok. 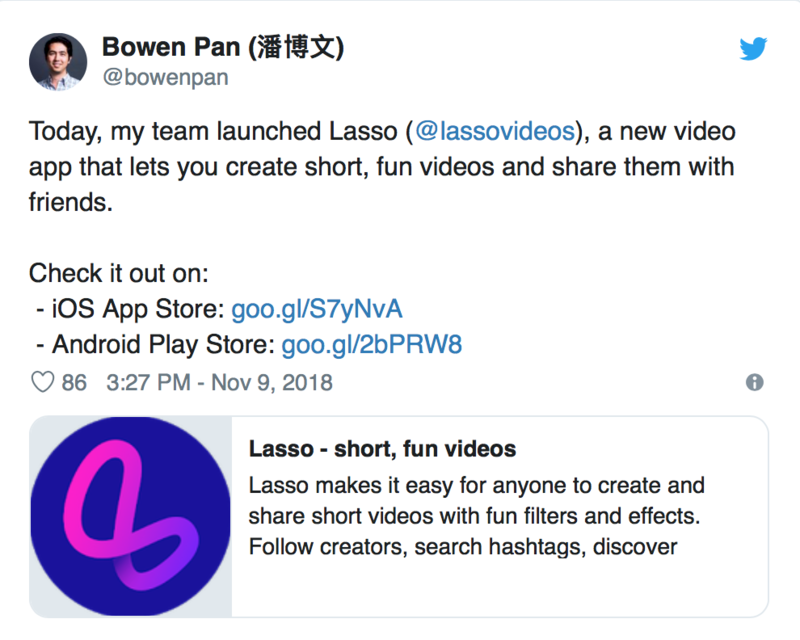 Facebook quietly released the app called Lasso that allows users to create similar short videos. Instagram is just a powerhouse. "Stories are the future of social media." 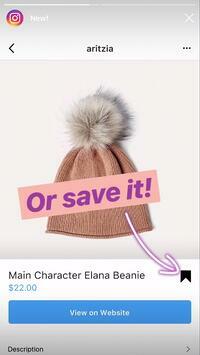 Promote for Stories is allllmost exactly like Facebook boosting. Just in time for all of your Christmas shopping!! 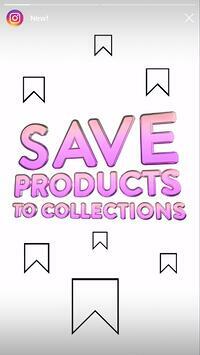 SAVE products to your collections! Does anyone fully take advantage of what Pinterest has to offer?? 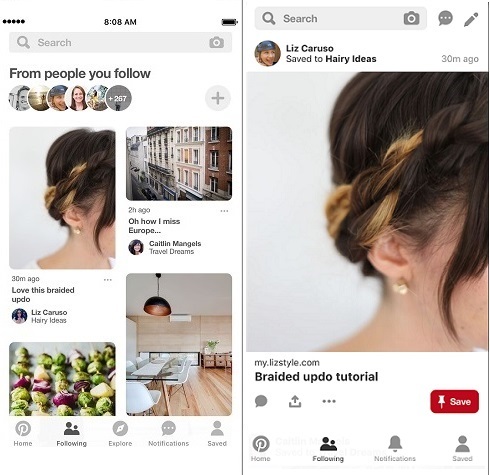 This week Pinterest has rolled out a new carousel ad format and an instagram-style single pin feed in the following tab. 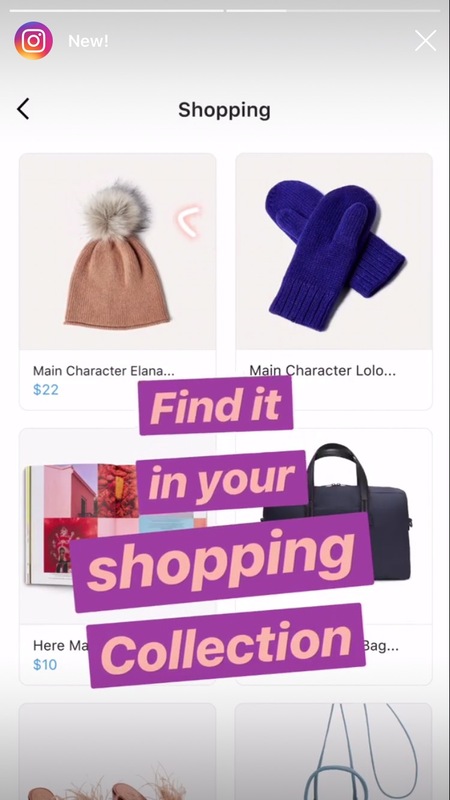 New Carousel Ad Format: This may look the same, but the gray dots underneath will tell you there's more to scroll through! "Earlier this year we launched a chronological following tab entirely dedicated to the people and boards you’re following. In continuing to respond to Pinner feedback, today we’re launching an immersive single Pin format for easy scanning from idea to idea. 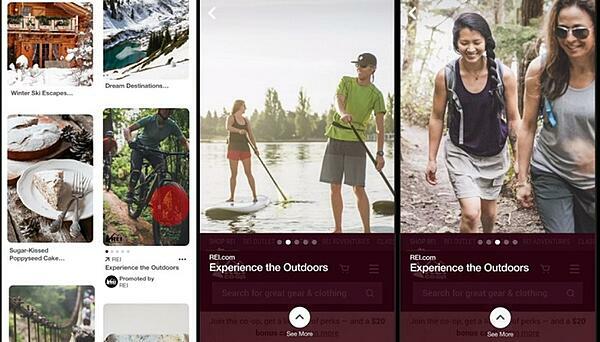 And, now just one tap on a Pin in the following tab will take you to directly to the website for more information from the creators, driving traffic to influencers, publishers and brands." 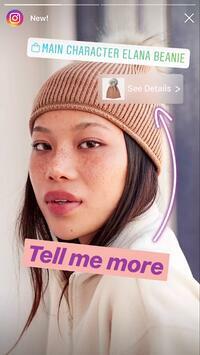 Snapchat partnered with Comscore in an effort to be more transparent to advertisers. Failing to influence? Snapchat PR is suing an influencer for doing just that. It's interesting. Let me know what you think! 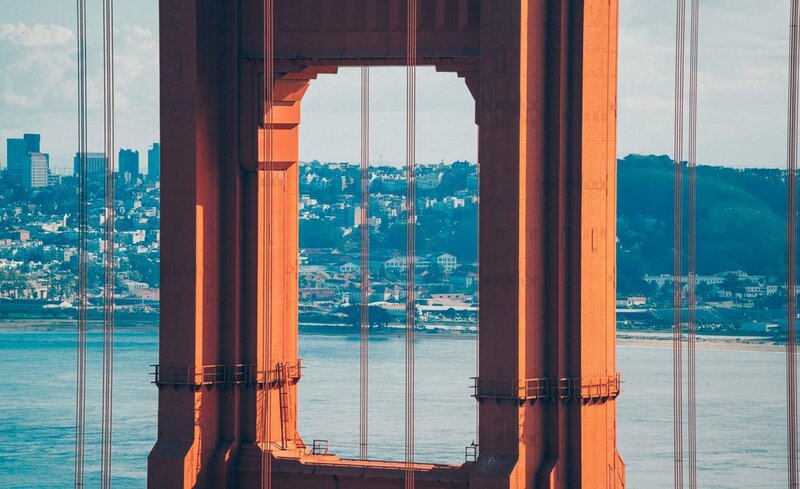 You want to edit on Twitter, but is that really something that could happen in the future? Twitter CEO Jack Dorsey addressed that question. You can read about it HERE! 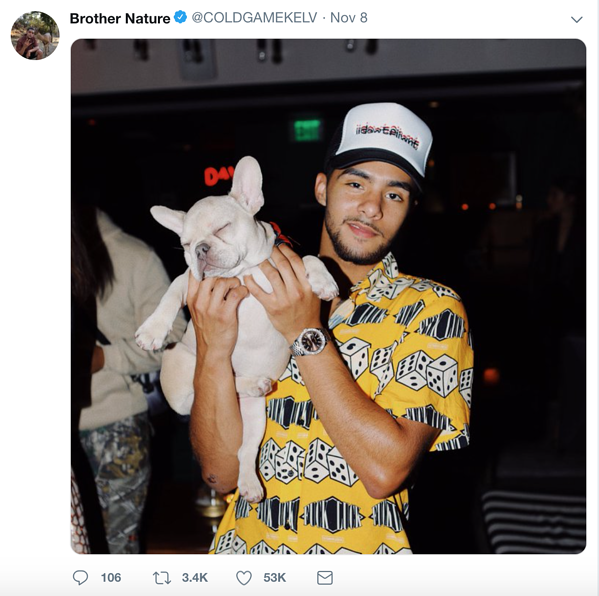 Brother Nature and not a deer.